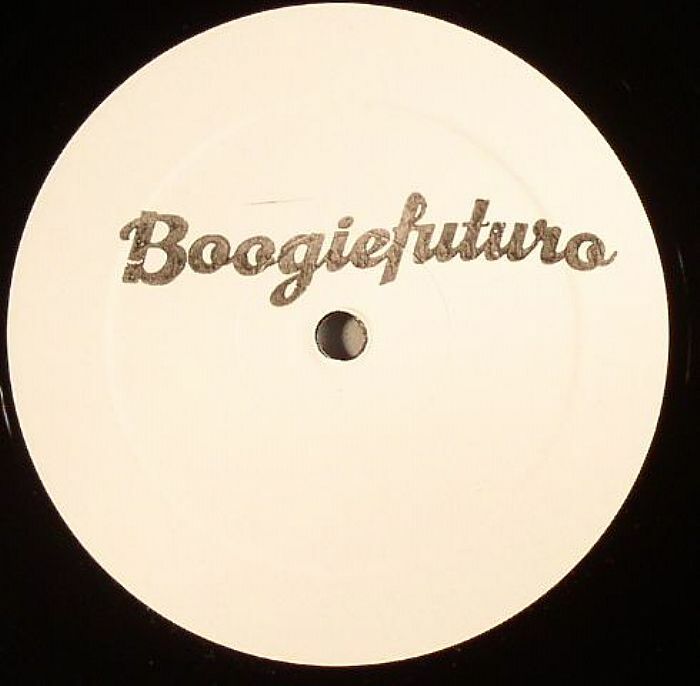 White label offshoot Boogiefuturo has sprung out from the imprints of it's Bristolian father Futureboogie with a shuffling first impression to premier a rather unknown and remote duo. Behling & Simpson frames their sir names and their under the radar edits have yet to see the full light of day after shedding some sun on BBC radio via Pete Tong and Julio Bashmore's Essential Mix. One being a remix of the latter, "Father Father" spins gospel pipes and piano hymns into a percussive latin swing. A true testament to the soulful original and a resurrection of a passionate message that has been buried in a decades worth of audible egos. The B-side taunts a cheeky u-turn, a throwback edit of Faith Evans "Love Like This" coalesces modern UK bass with late 80s synth pop. It paints a new look to a late 90s chart topper that we still find irresistible. A bump and grind hit the majors don't want you to hear outside of its limited vinyl pressings. Deserving a spot in anyone's collection from relic boogie ensembles to house party playlists. Grab the 12 inch below. Dr. Mad funks up Clipse and Faith Evans on "Fortune"